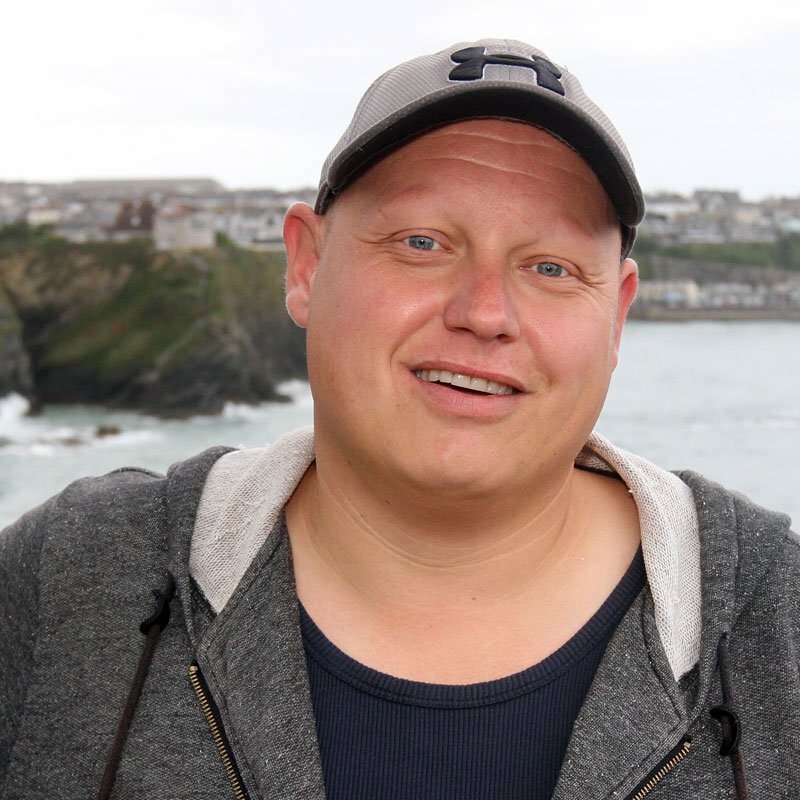 Saturday nights on Radio Newquay mean non-stop indie anthems and classic tracks. 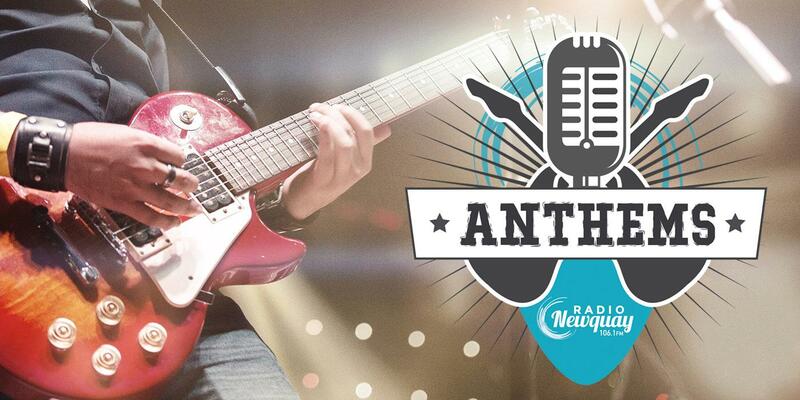 Anthems helps you relive big moments from the last 40 years with songs by the likes of Oasis, The Smiths, Green Day, Blink 182, The Charlatans, Happy Mondays, Foo Fighters, The Killers and many more. Whether it’s a Britpop classic or a massive tune from the Madchester scene, you’ll hear it on Anthems.